GrandMaster Choa Kok Sui is also well known for his authoring of books, teaching, business acumen and philanthropy. He is the author of more than 20 books, some of which have been published in 37 languages and read in over 120 countries worldwide. He is the internationally acclaimed author of the book Miracles Through Pranic Healing. Other books include Advanced Pranic Healing, Pranic Psychotherapy, Pranic Crystal Healing, Soul Realization and much more. He taught over 20 different courses on Pranic Healing, Arhatic Yoga, and higher spiritual courses around the world. 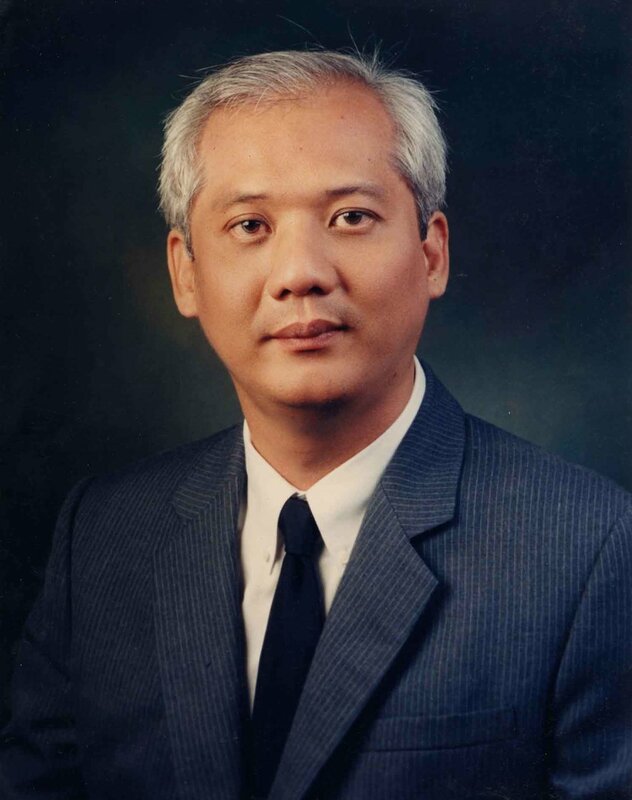 He is the founder of the Institute for Inner Studies Inc., Philippines and the World Pranic Healing Foundation. Master Choa also founded and funded several charitable foundations in various countries to provide assistance for those in need all around the world. These charitable foundations continue his humanitarian missions to date. Judy found Pranic Healing in January of 2011 due to chronic pain. Her first session was so deep it felt like pounds and pounds of old stress were removed. During her first session she realized how unrealized emotional stress can do to the body. She truly had know idea how much stress she was carrying. She found it so powerful she took the Level 1 Pranic Healing course immediately. She practiced frequently and took many of the Pranic Healing courses, each course providing intricate layers of knowledge and techniques to bring about amazing results. 2014 was an exciting year for Judy. She started her private practice, founded Atlanta Pranic Healing Center and got released as a Certified Pranic Healing Instructor. Clients are from children to adults, from individuals to groups, from pets to pet lovers. The center has been growing and has amazing leaders who host meditation and Free Pranic Healing Clinics at various locations in Metro Atlanta. Judy is also active in coordinating online group meditations, leading esoteric book study club, providing lectures on various healing topics and coordinating support systems for those on the path of Pranic Healing. She regularly teaches the Pranic Healing Workshop in Metro Atlanta. She also taught and worked closely with leaders in the New Smyrna Beach, FL, Panama City Beach, FL and Boston, MA. In addition to Pranic Healing®, Judy has been in the health and human services and non-profit arena for over 10 years. She worked on the individual, community, and policy levels for positive change. Judy trained numerous leaders of all ages to enhance and hone their already existing amazing skills and capabilities. She enjoys reading, chilling with friends, traveling and finding delicious restaurant gems. Judy is known for her fun-loving outbursts of laughter, analytical mind, warm heart, and creative spirit. What do you learn? You learn advanced meditations, energetic tools for stronger energy body and good character. The Arhatic practices are designed to create a balanced development. Through regular practice, the aspects of Will (Sat), Intelligence (Chit) and Love (Ananda) are strengthened in the practitioner. The Arhatic Yoga Preparatory workshop is the foundation for building the much-coveted “Golden Body” in the higher levels of Arhatic Yoga.